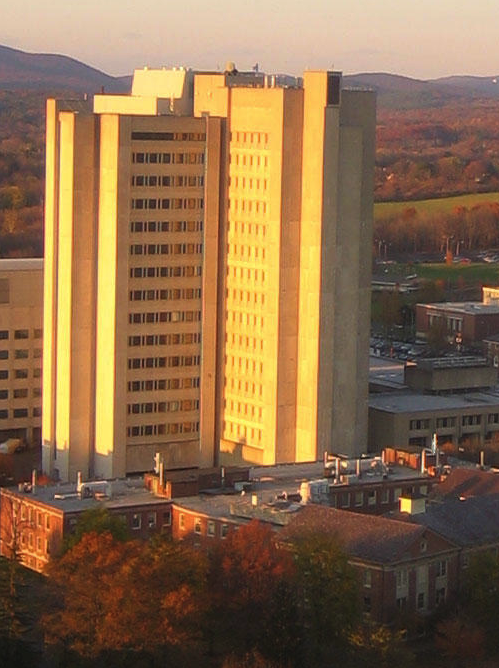 I am an Assistant Professor in Department of Mathematics and Statistics at University of Massachusetts Amherst. Before that, I was a Courant Instructor at Courant Institute of Mathematical Sciences, New York University. I got my PhD degree from School of Mathematics, Georgia Institute of Technology in 2012.